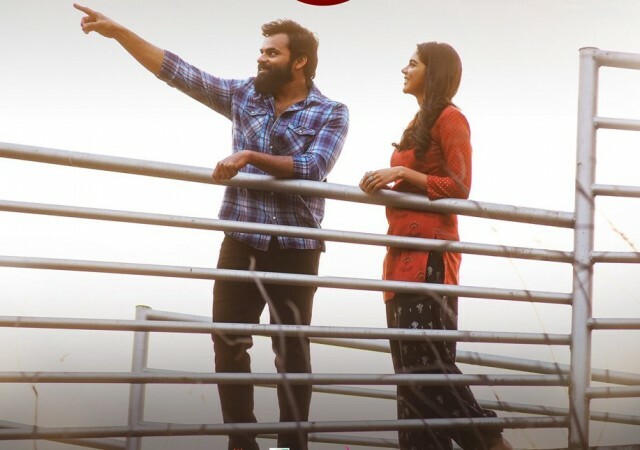 The full movie of Chitralahari (Chithralahari) starring Sai Dharam Tej, Kalyani Priyadarshan and Nivetha Pethuraj, was leaked on torrents for free download, which is likely to take a toll on its box office collection. 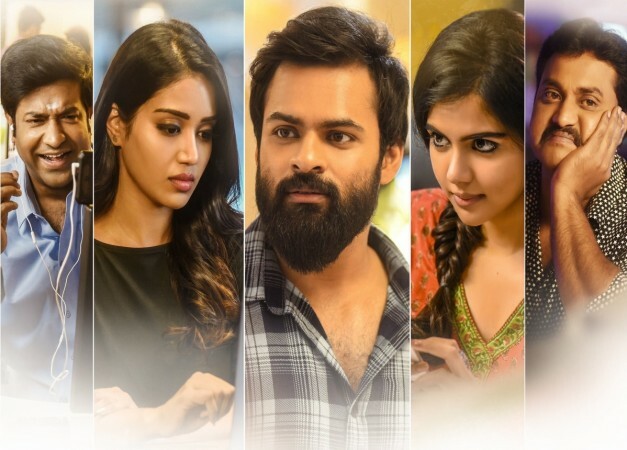 Sai Dharam Tej's Chitralahari has become the latest victim of piracy as the full movie was leaked on torrents on its opening day for free download and this may affect its collection at the box office. A notorious gang, which is known for its illegal activities online, allegedly recorded the full movie during its screening in cinema halls. The gang leaked the full movie on its website for free download, even before the film completed the first day of its release. Its website offers six prints of the movie with their different sizes varying between 2.34 GB to 200 MB. It is also available to be watched online for free on the site. Sai Dharam Tej, a young hero from the mega family, is 10 movies old in the industry, but he is yet to get a big break of his career. His previous outings like Nakshatram, Inttelligent and Tej I Love You have become utter flops at the box office. Hence, he took a long time to choose a good script for his next outing. His latest outing Chitralahari is a romantic drama with an interesting story of a loser. 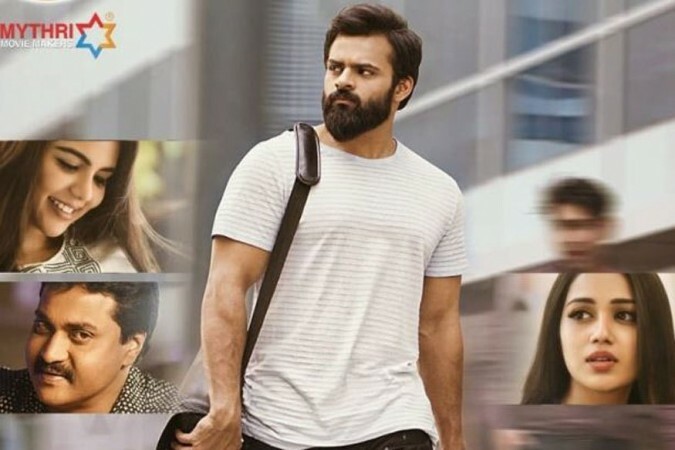 Packaged with all masala elements, the movie is high on emotional quotient and Sai Dharam Tej has pinned a lot of hopes on the film, which is expected to be a big hit at the box office. Chitaralahri is getting a positive response from many filmgoers, who are bowled over by Sai Dharam Tej's makeover and call his performance a classic. Riding on hype, the movie has opened to good occupancy and will make a superb collection at the box office on the first day. The word of mouth is likely to boost its collection on the following days. Made on a medium budget, Chitaralahri has fetched Rs 14 crore for its producer from the sale of its theatrical rights. Considering its opening and word of mouth, the movie is expected to be a profitable venture for its distributors. Mythri Movie Makers, which has bankrolled the film, has taken precautionary measure to curb its piracy and its team is said to be now busy taking down its pirated copy from the internet. Considering its subject, Chitaralahri will have repeat audience, but its pirated copy, which is available online for free download, may dissuade the viewers from going to cinema halls for the second time. If it happens, the movie will eat away the profit shares of its producers and global distributors. We at International Business Times, India, are strictly against piracy of any film and we condemn people who support it. We always stand by the film industry which has suffered huge losses due to piracy. We also request you to join us in the fight against piracy. Say no to piracy and encourage filmmakers by watching films in cinema halls.